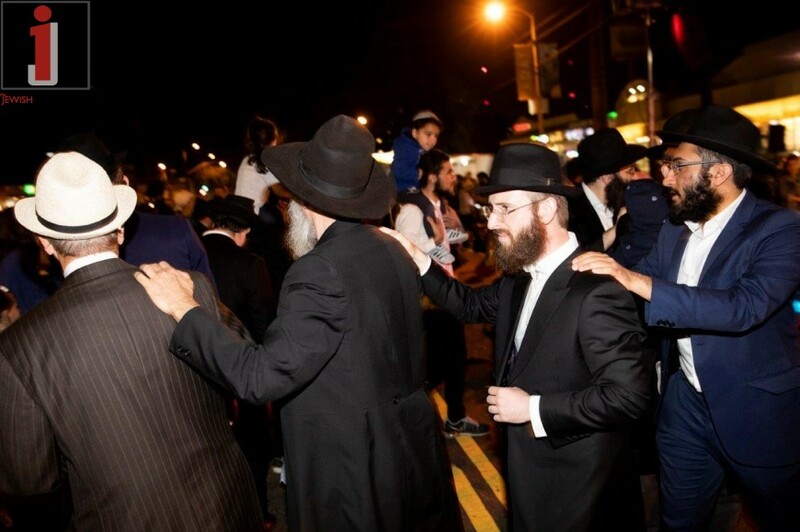 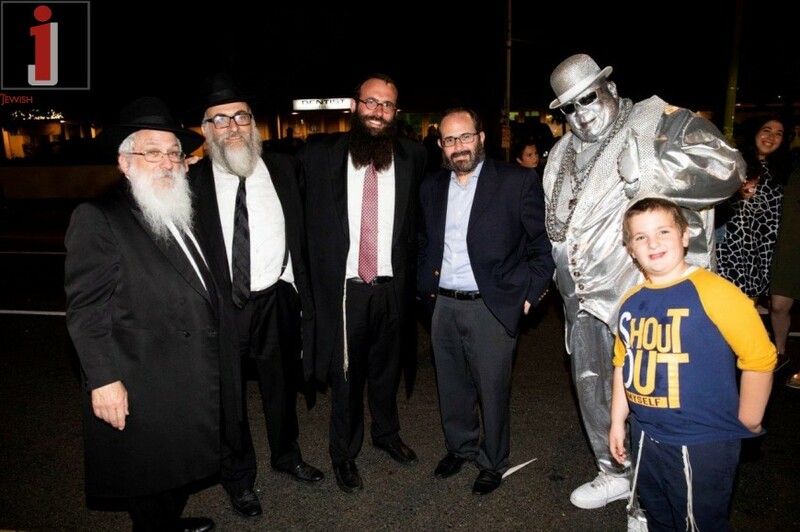 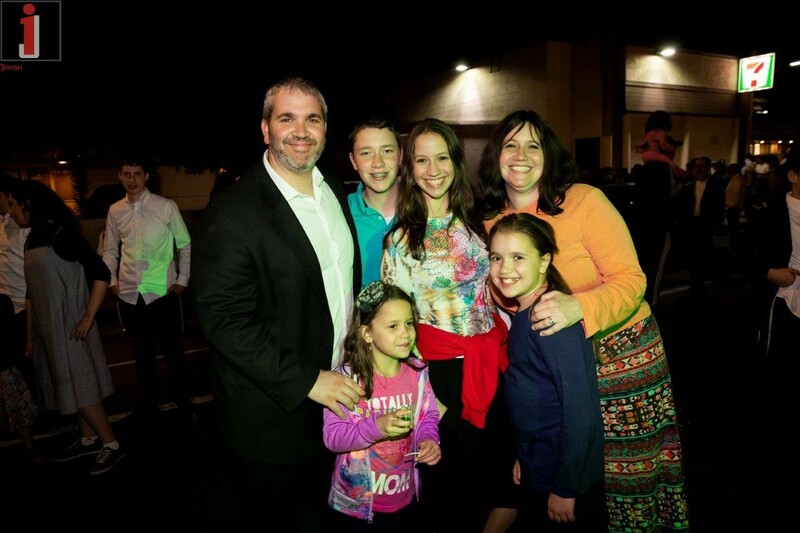 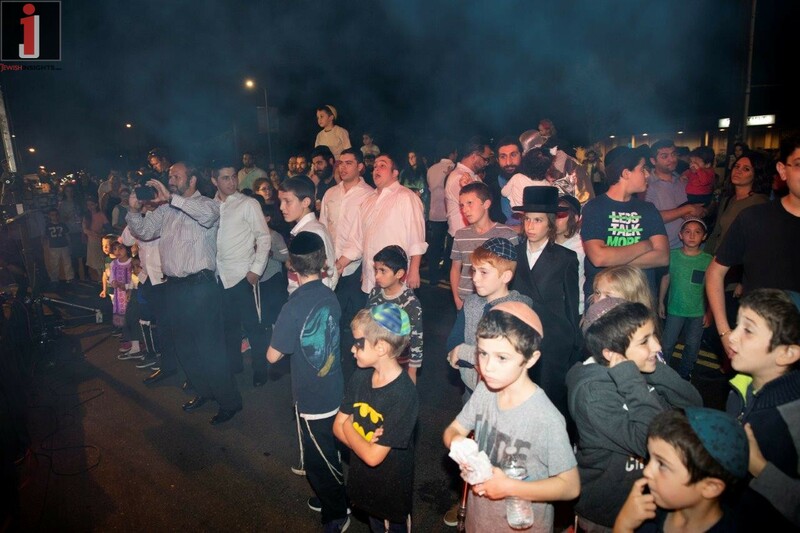 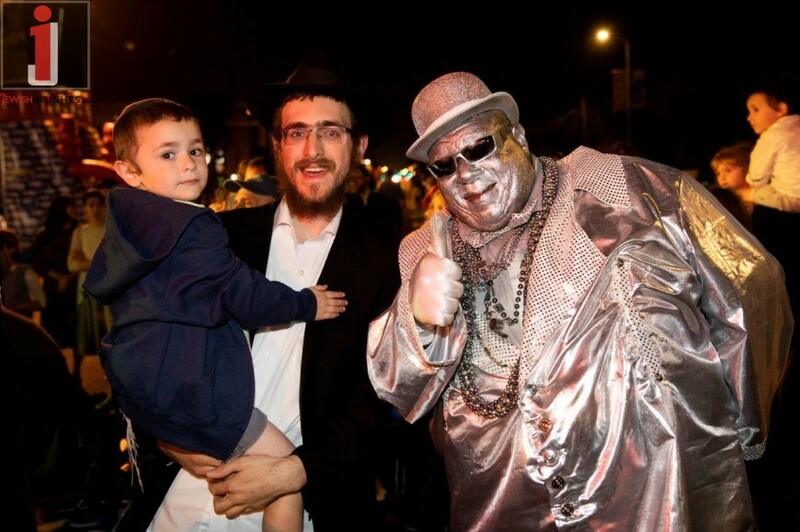 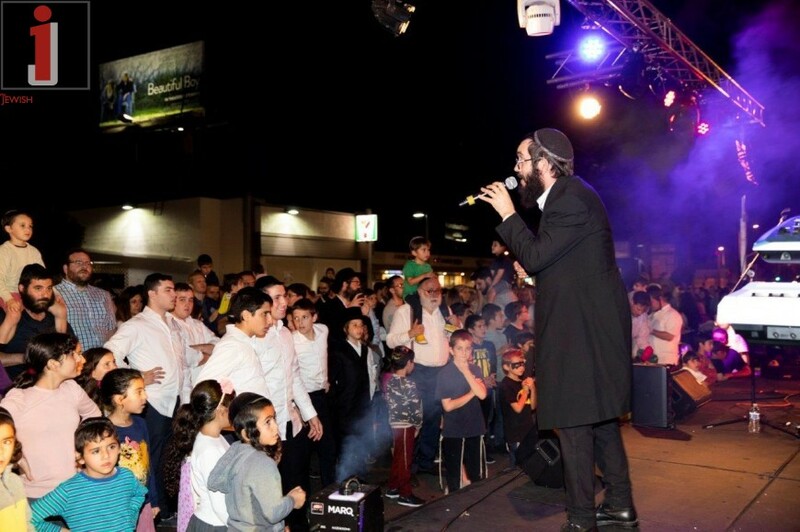 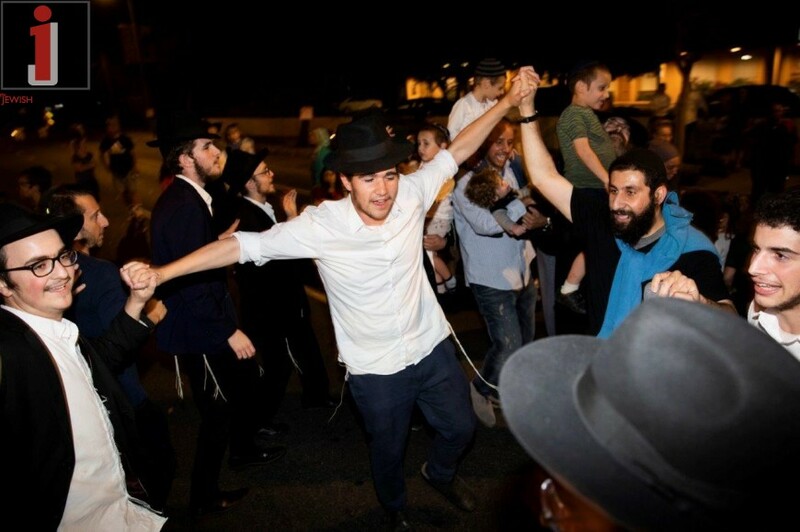 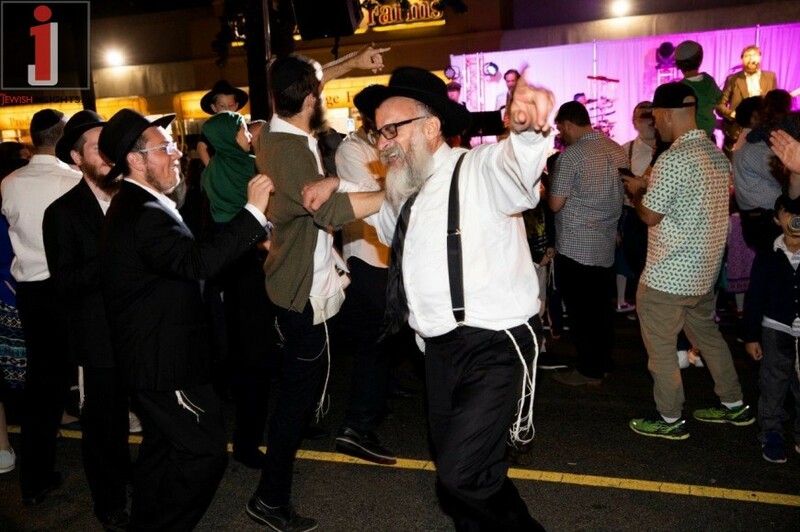 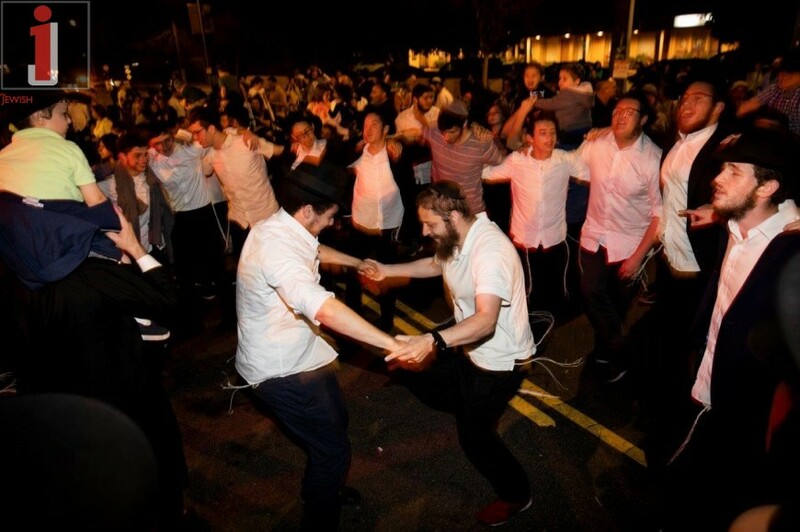 The Los Angeles Jewish community showed up en masse for the annual Simchas Bais Hashoeva in the streets of Hollywood. 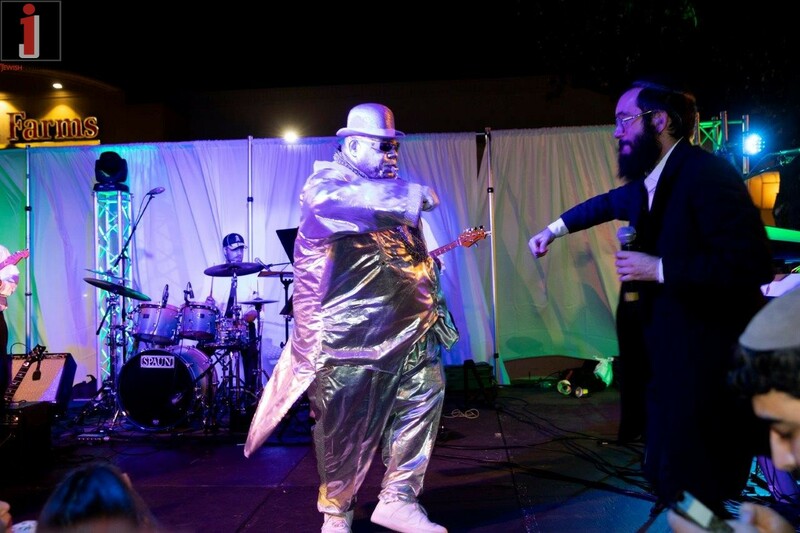 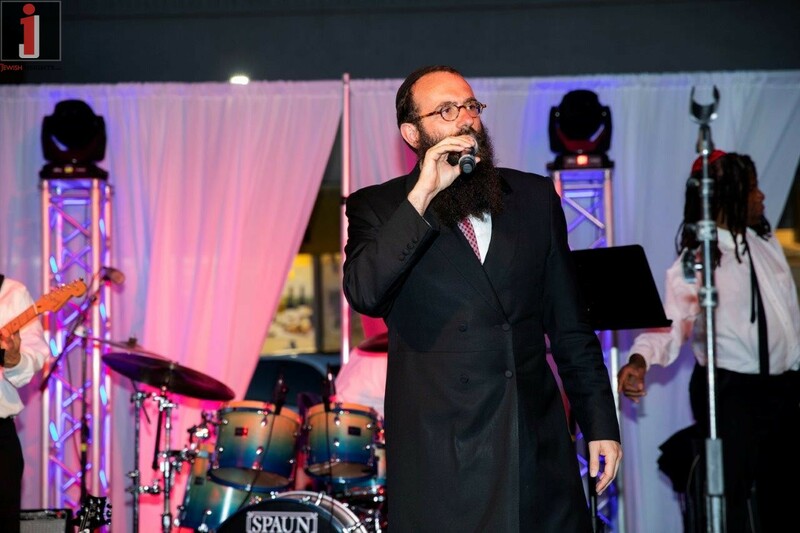 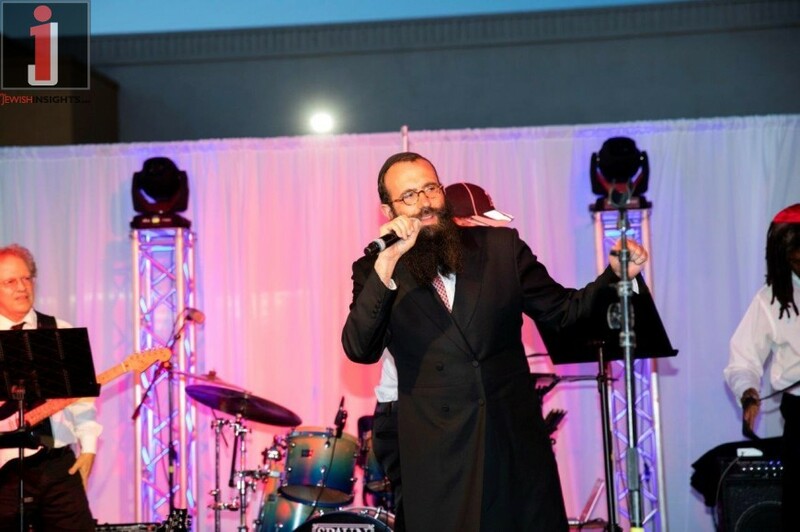 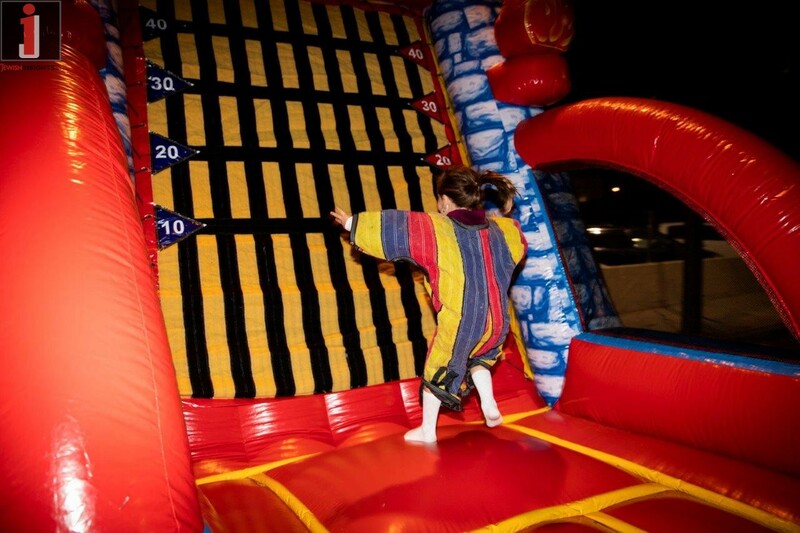 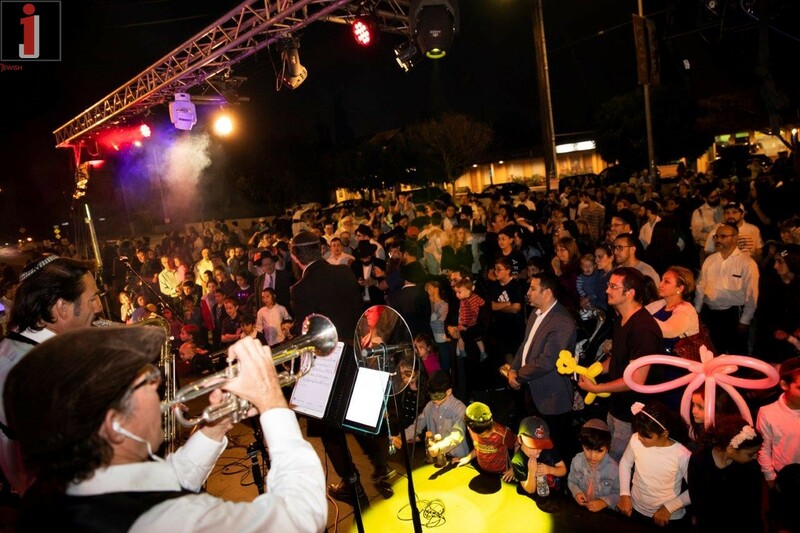 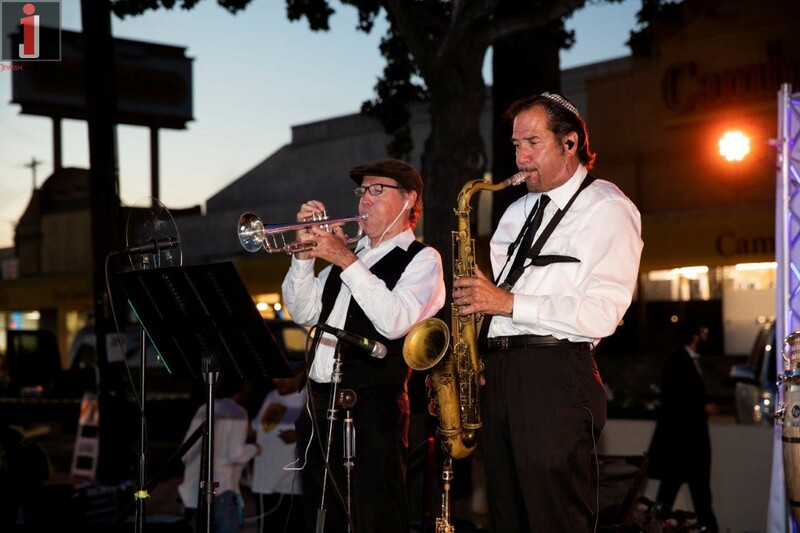 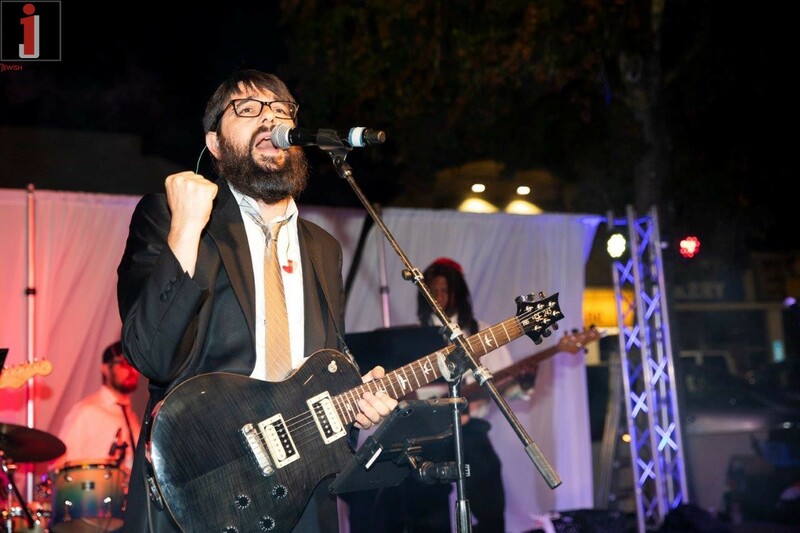 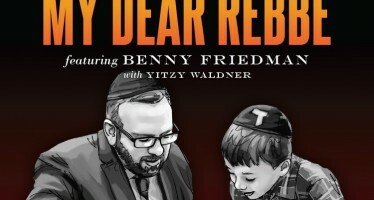 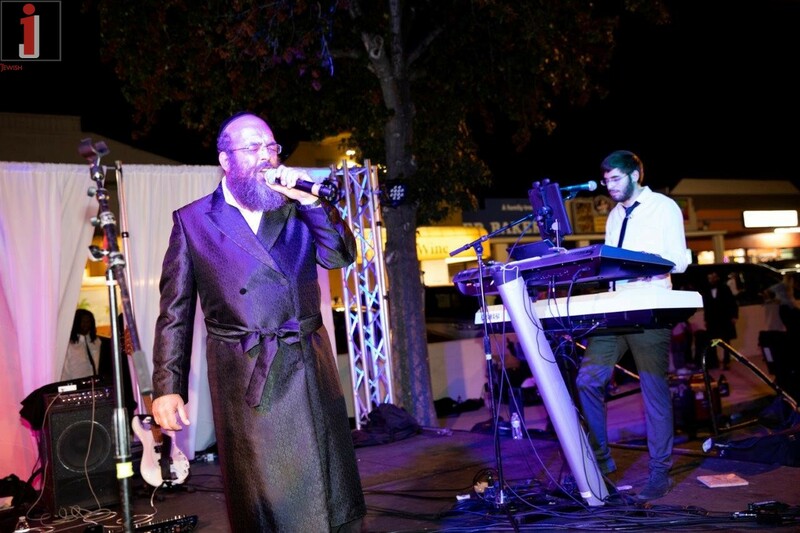 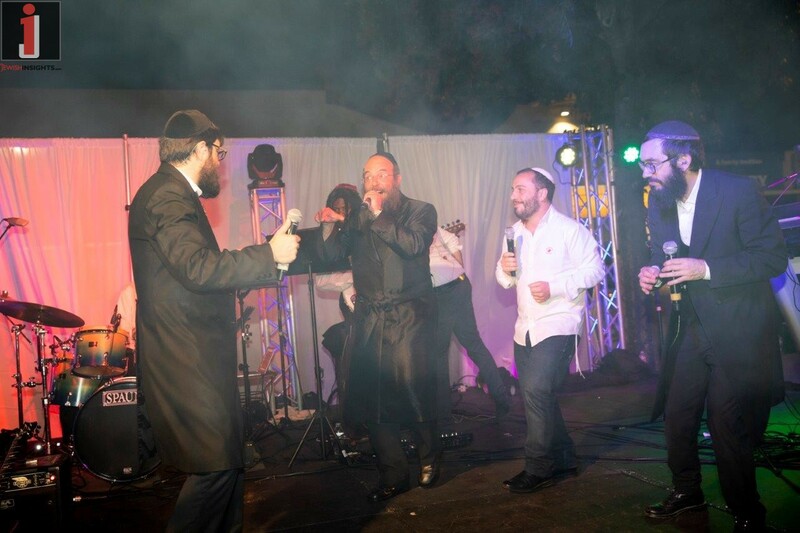 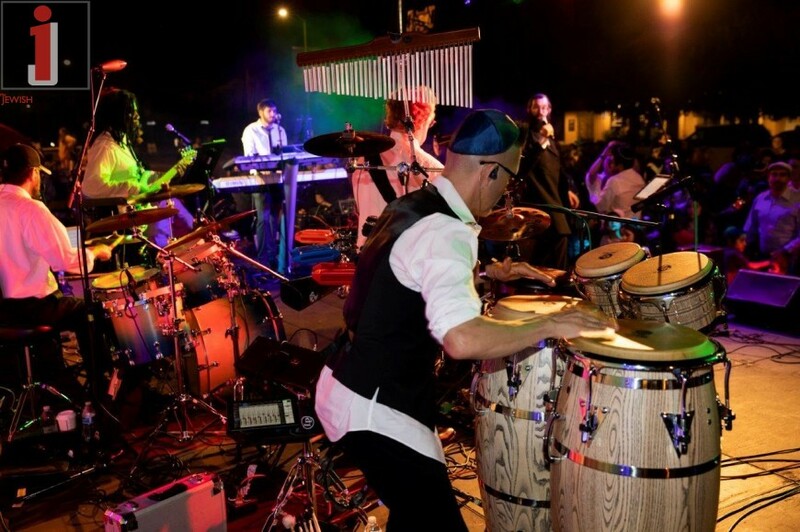 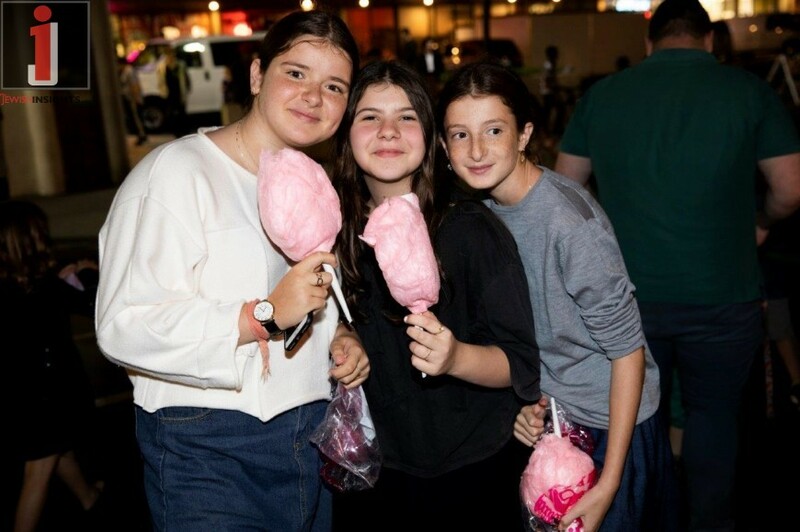 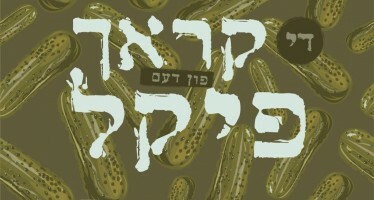 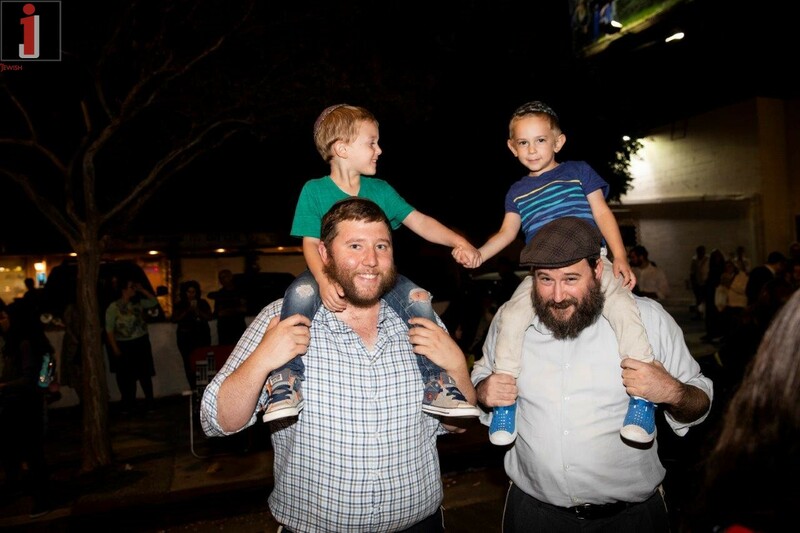 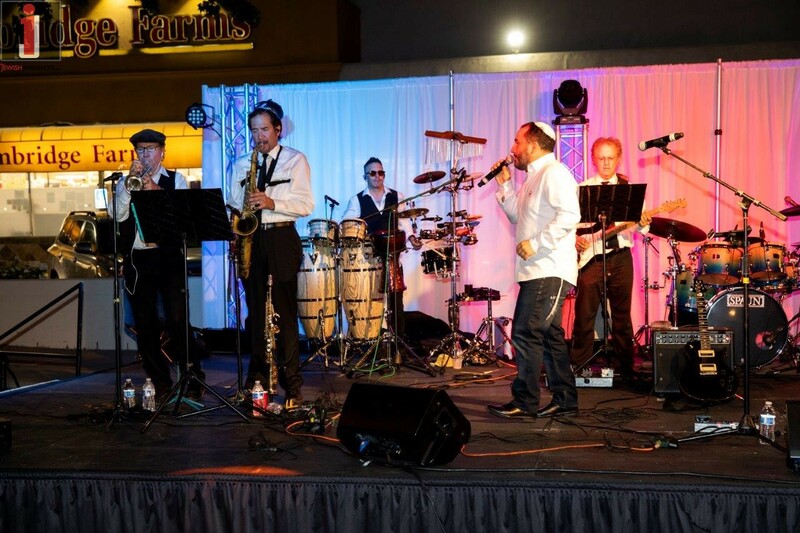 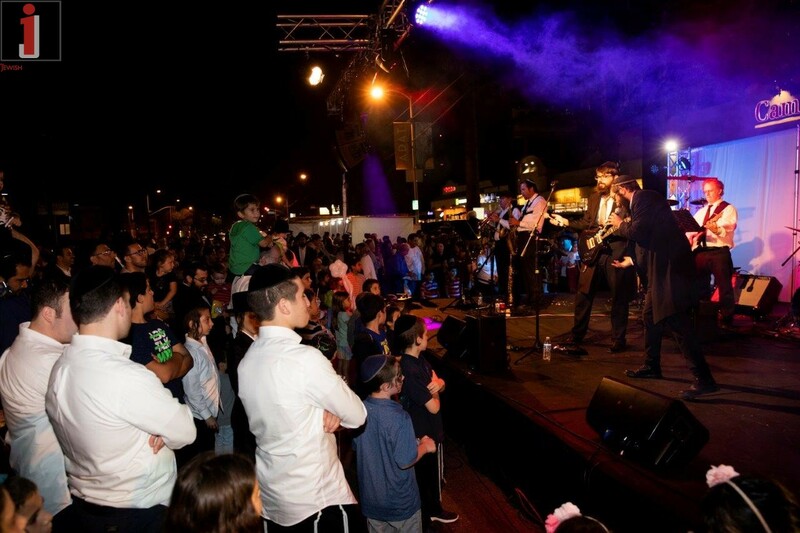 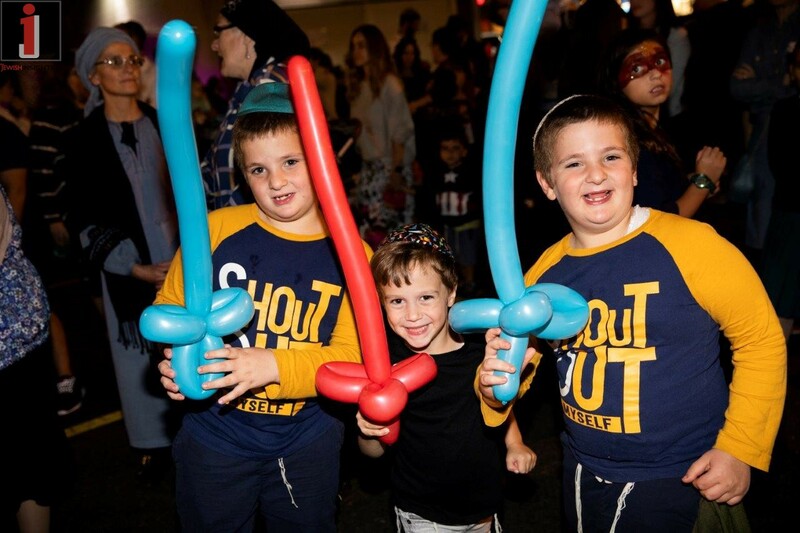 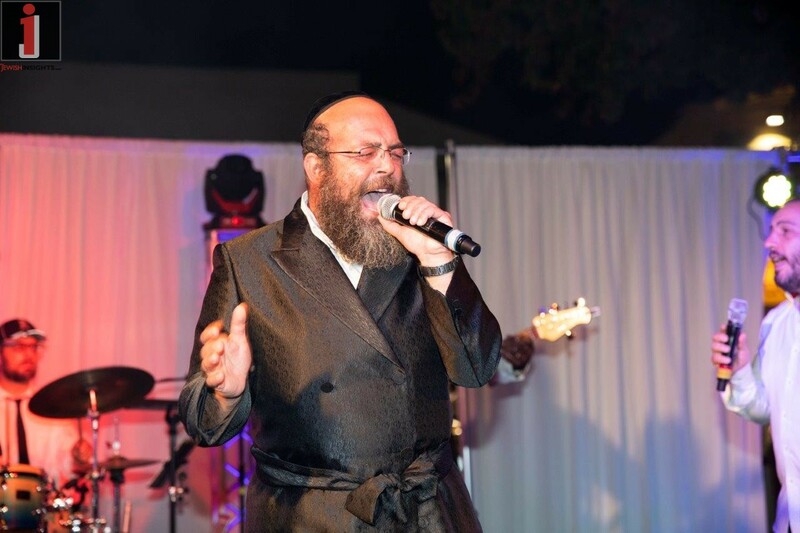 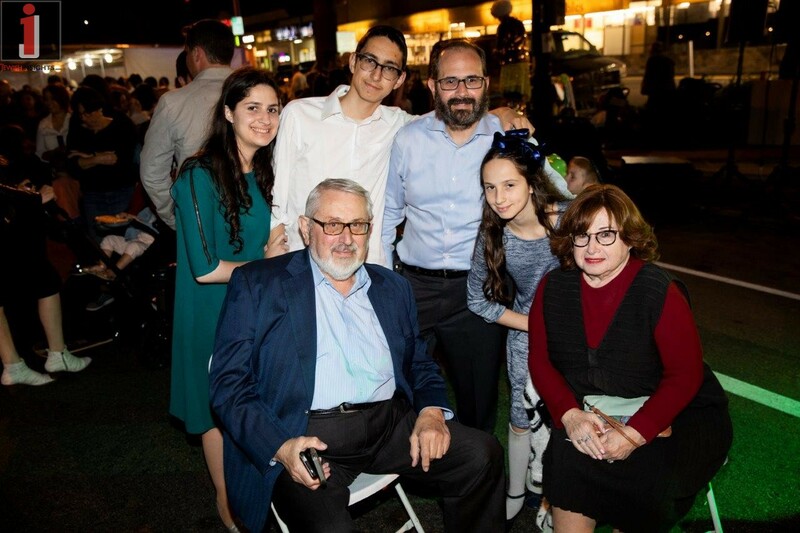 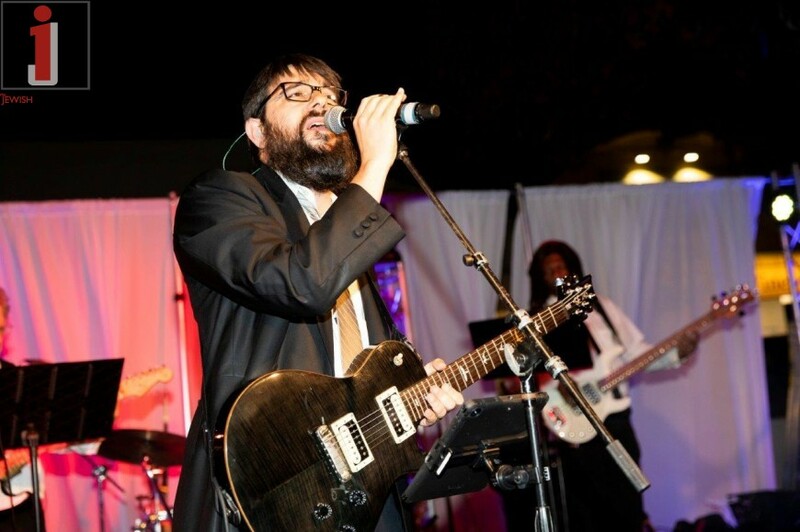 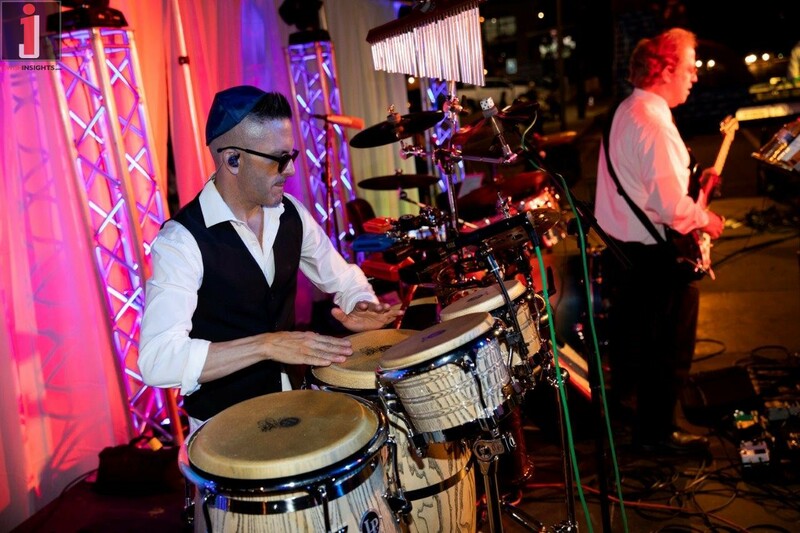 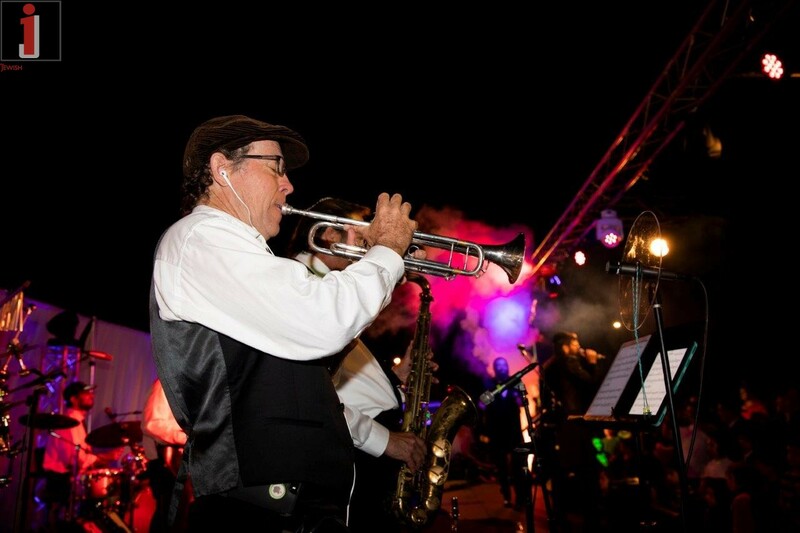 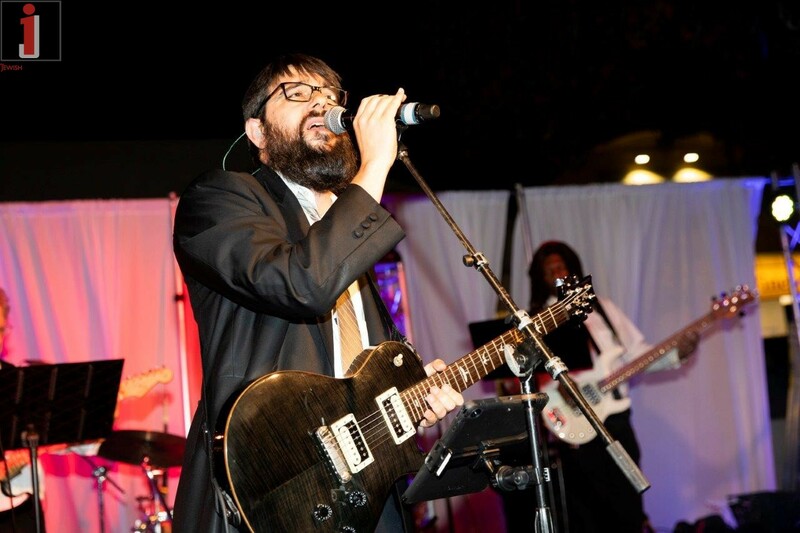 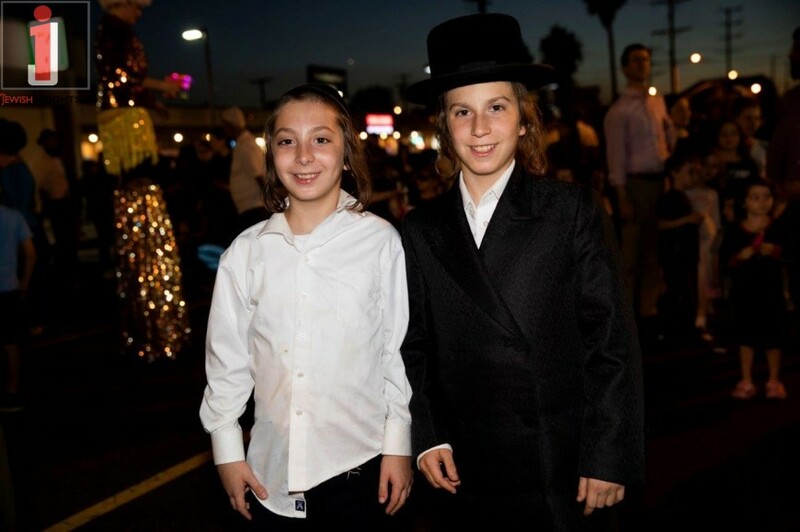 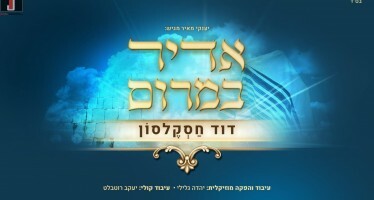 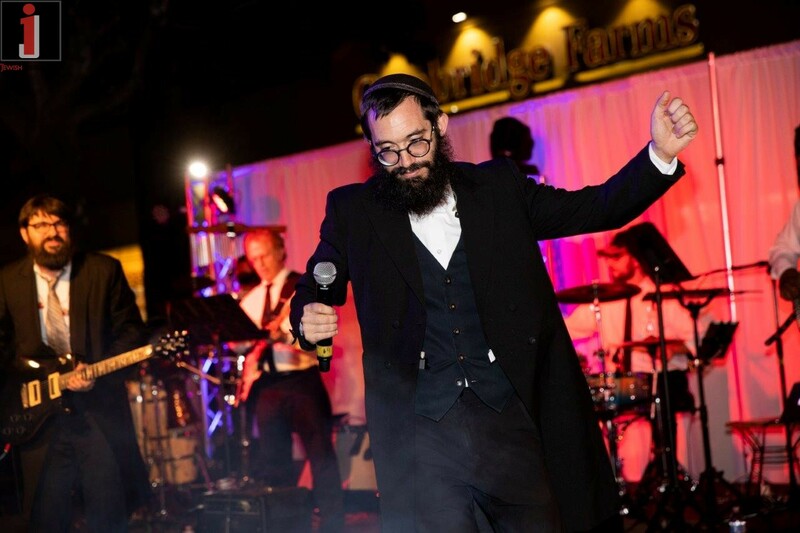 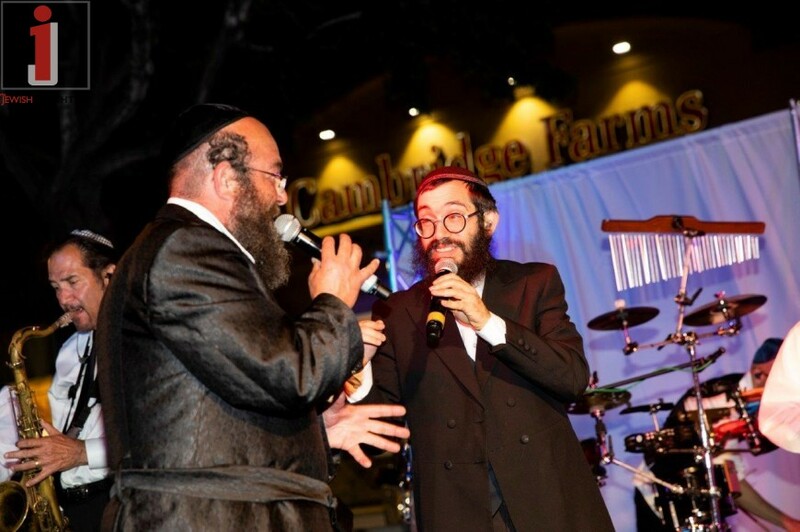 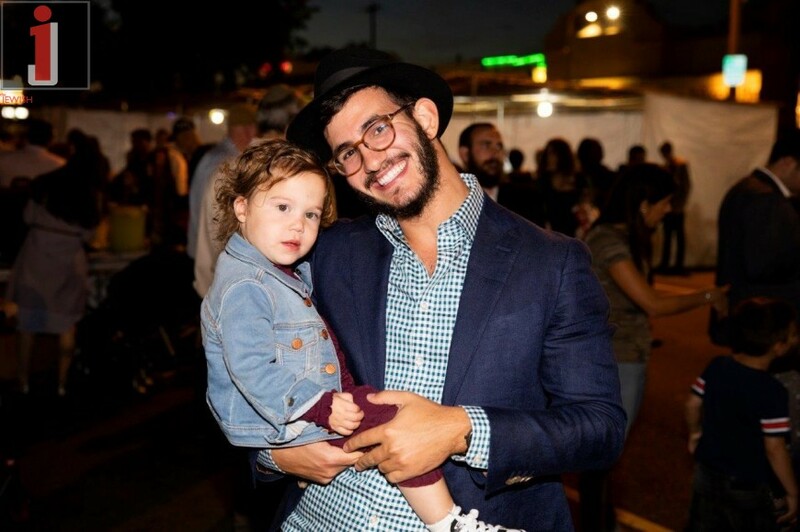 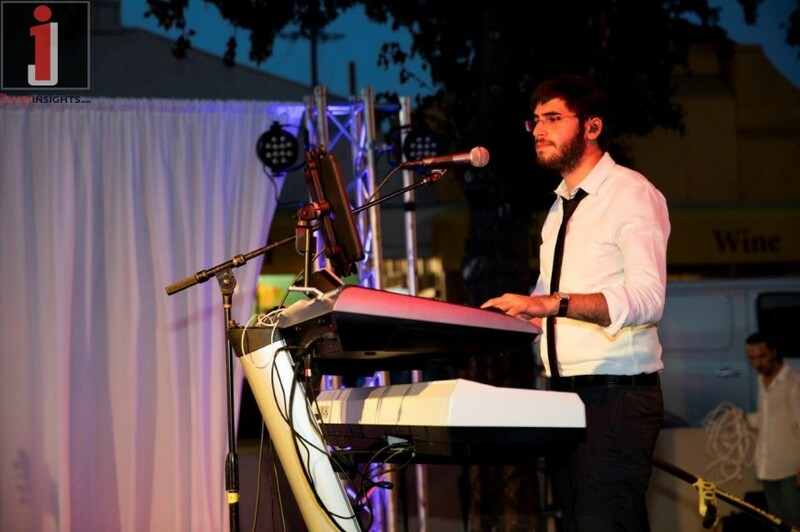 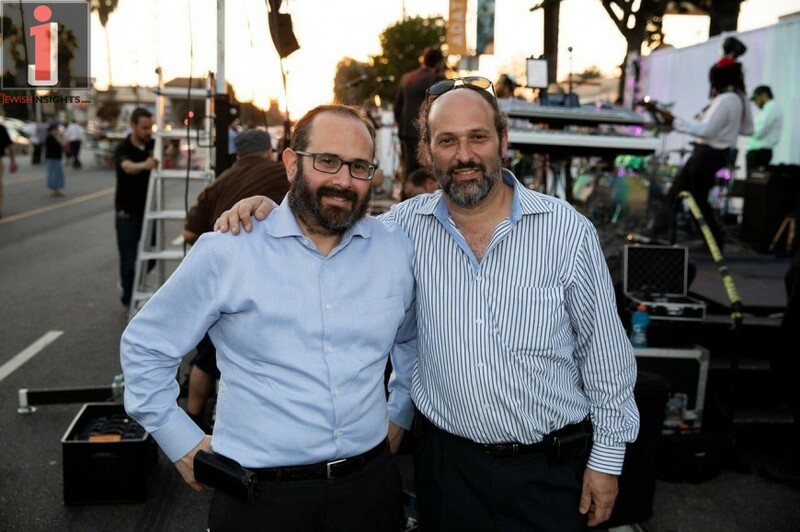 The Succos Festival and Concert is an annual project of Chabad of North Hollywood and Chabad of the Valley, in association with corporate sponsors, the Jewish Link, Cambridge Farms/Glatt Mart, Alacrity Energy and Milano Collection Wigs. 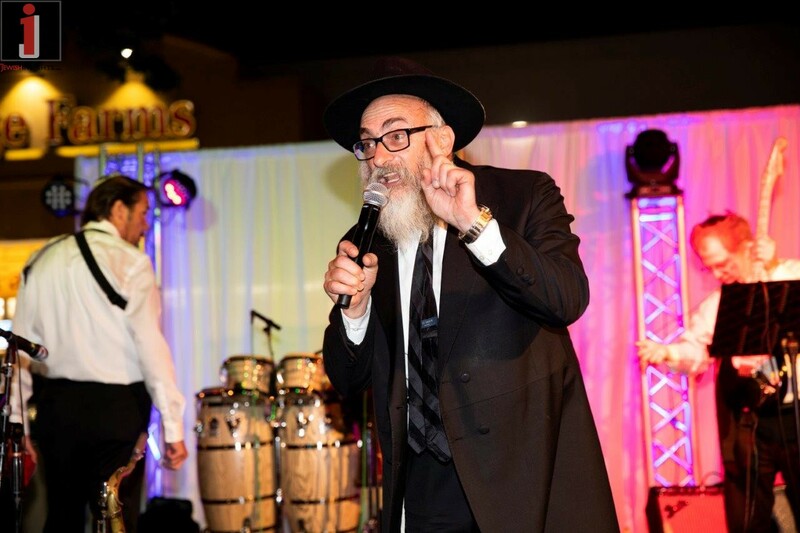 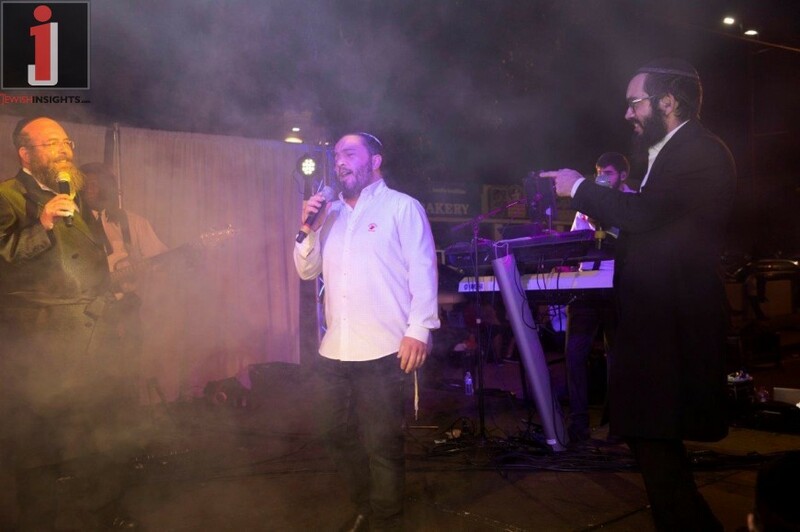 The MC and Host of the event, Rabbi Nachman Abend opened the evening introducing Bentzi and Shmuli Marcus and the 8th Day Band to the stage and thanking Jonathan Herzog, the producer of the annual event. 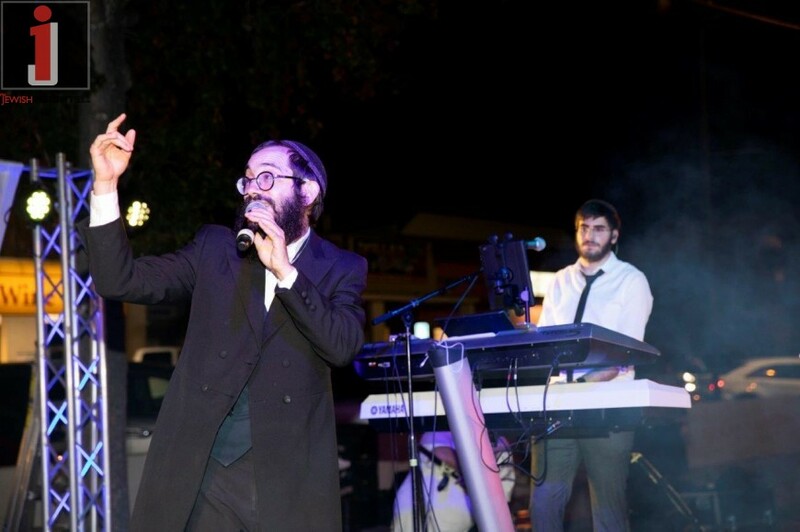 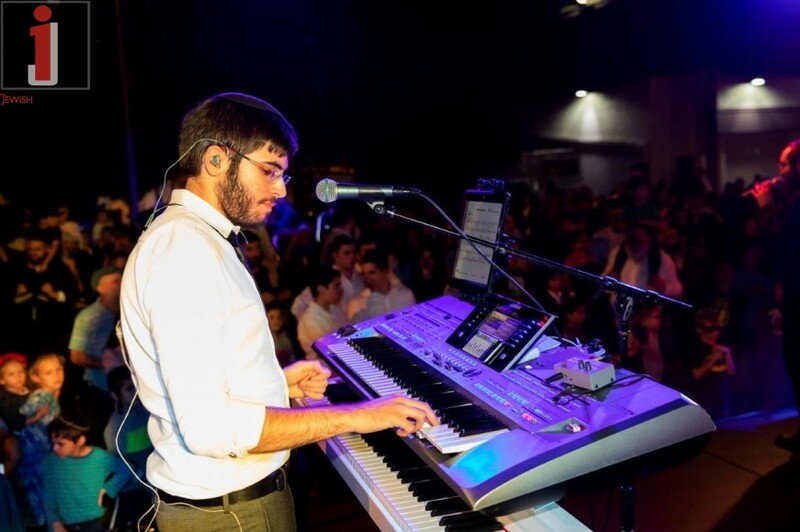 Numerous other acts performed throughout the evening, including Chazzonim Valles and Weinrech. 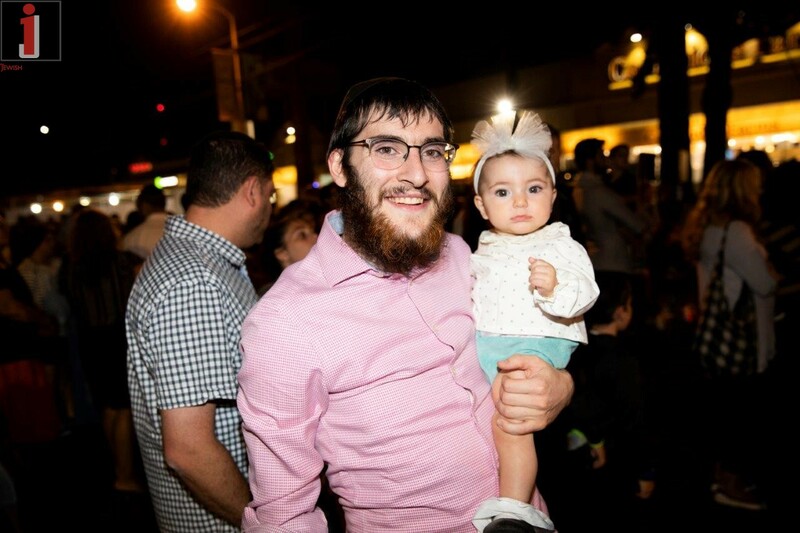 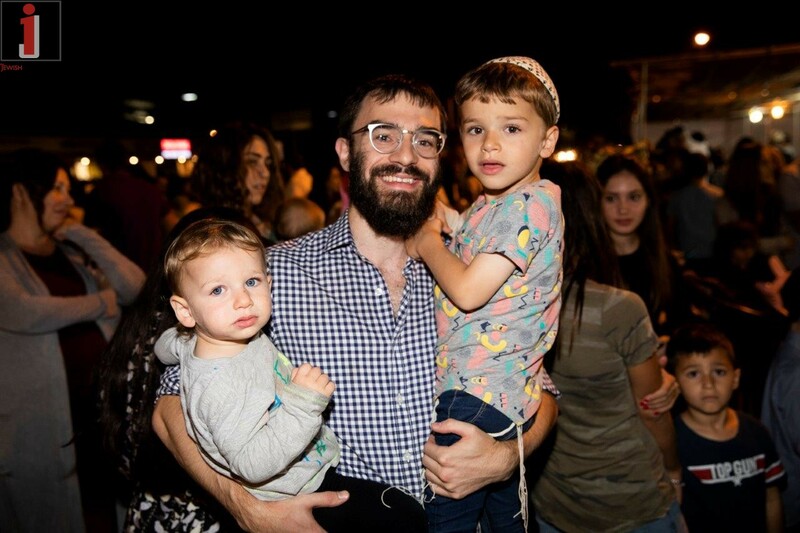 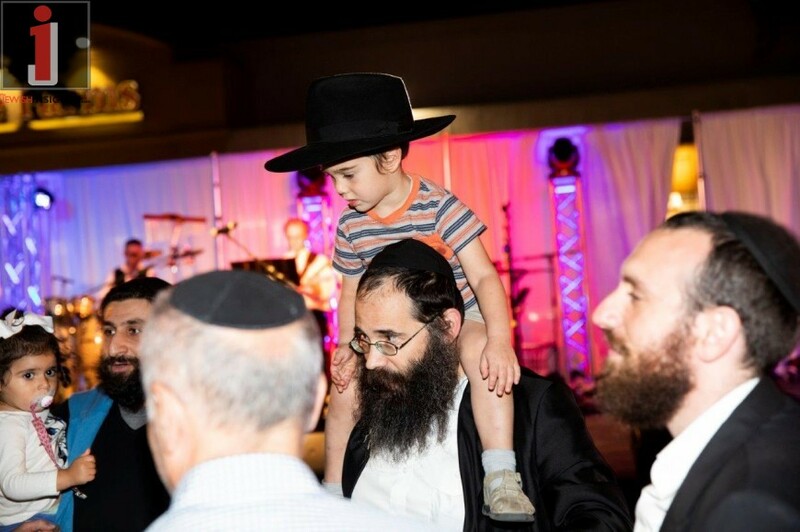 As the night progressed, a growing crowd of over 1000 people was formally welcomed by Rabbi Aaron Abend, Chabad of North Hollywood’s Executive Director. 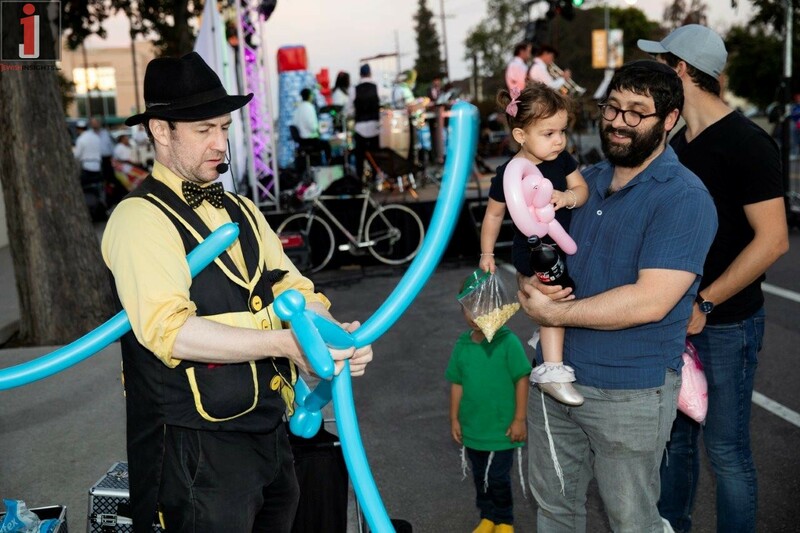 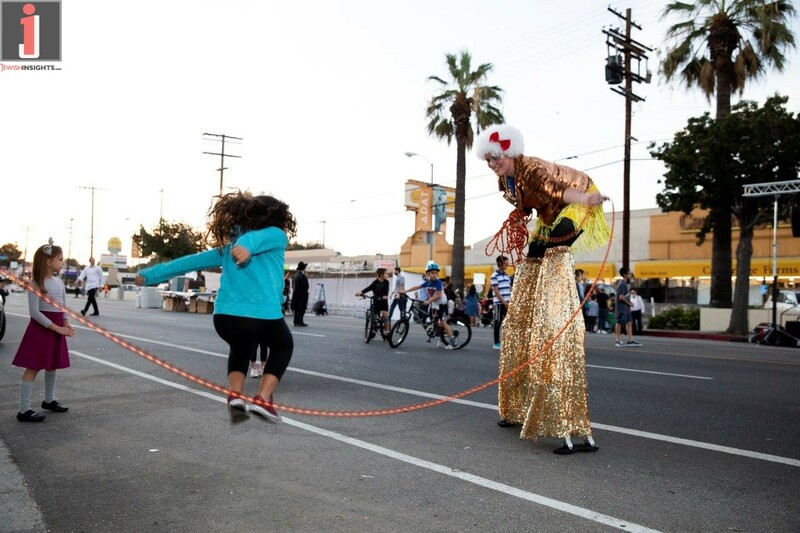 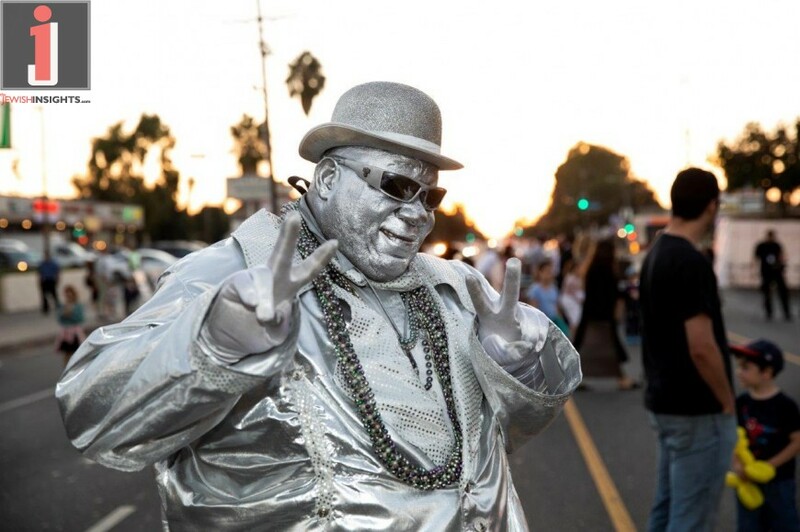 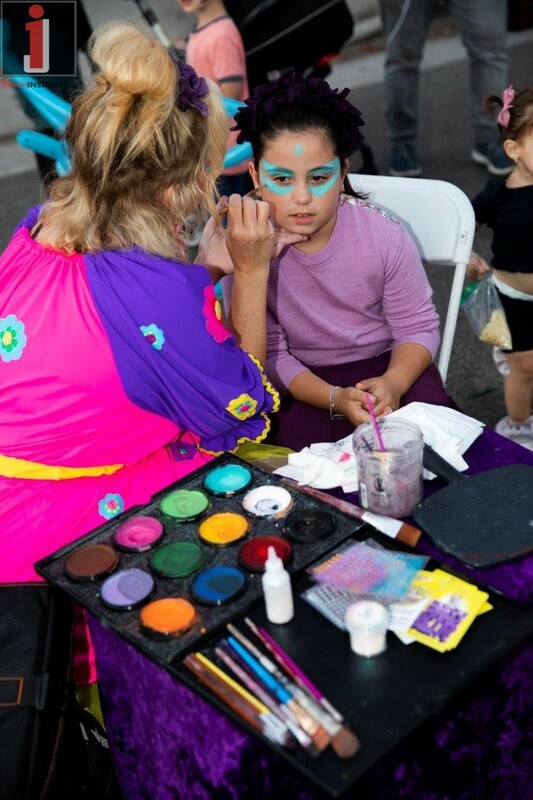 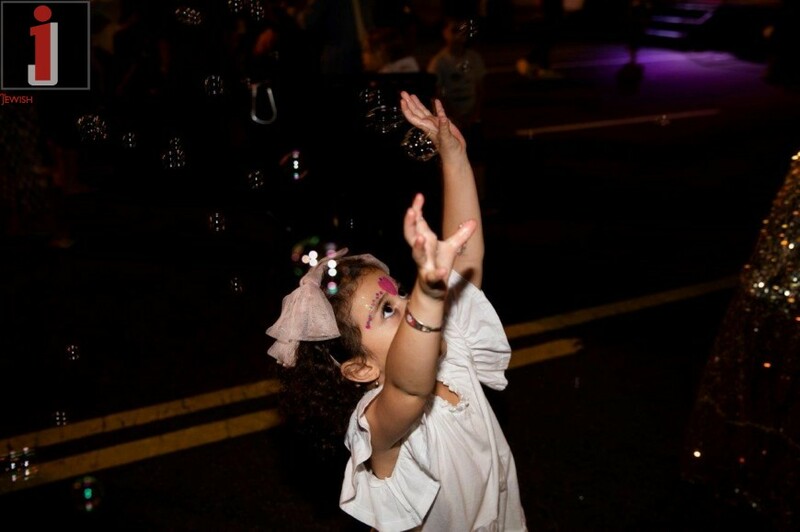 The Family Succos Festival and Concert also featured street performers, balloon artists, a stilt walker and a variety of food vendors all keeping the streets of Hollywood on a closed off Burbank Boulevard filled with dancing and excitement.